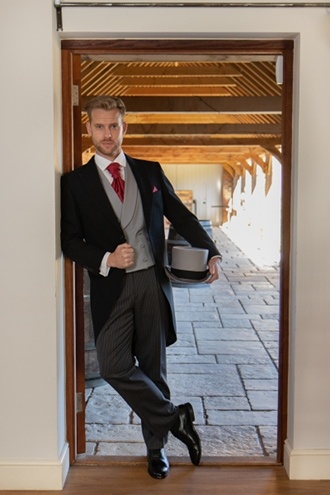 We offer a great mix of stunning traditional and contemporary formal menswear, both for hire and purchase. 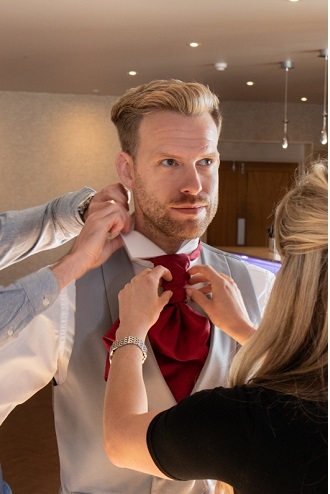 Book one of our free consultation appointments to enjoy our personal friendly customer service experience and try on our purchase and Hire range in store. 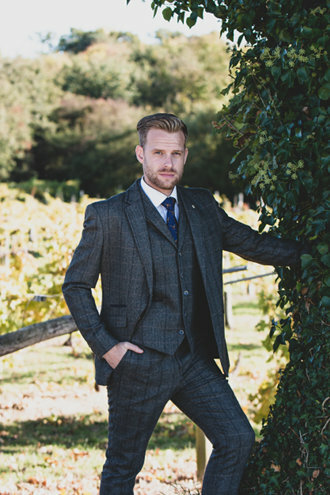 Alternatively browse and shop online to buy your new favourite suit and enjoy our free delivery service. Incredible service throughout. I had myself plus 8 Ushers that they fitted at one time. Atmosphere was extremely friendly and relaxed. 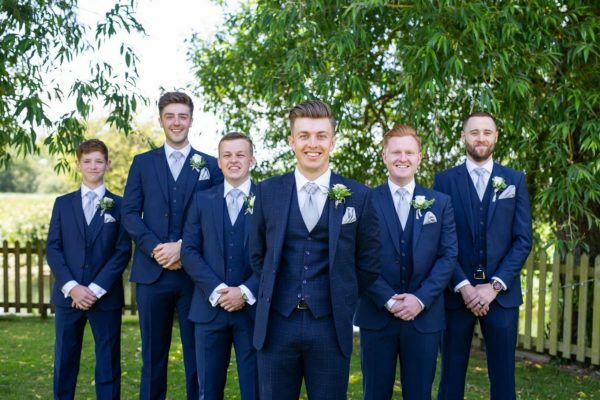 All appointments were built to be flexible around me and my Ushers due to travel arrangements. 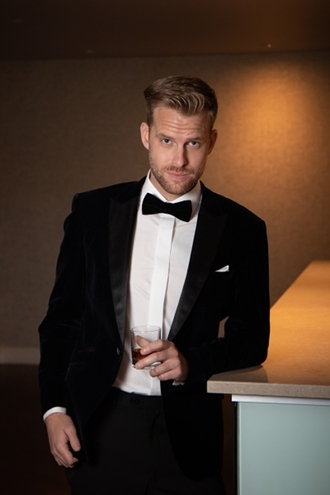 I wont be going anywhere else when I need a suit for an occasion. Amazing. 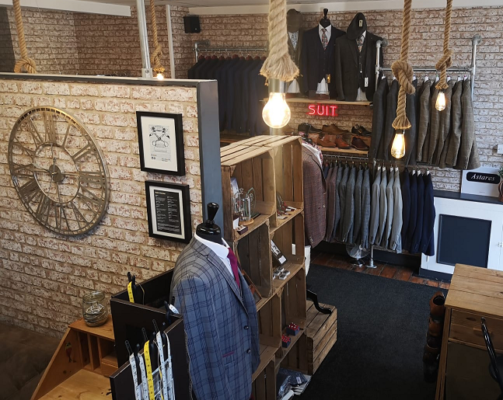 A first class menswear shop all the staff are very knowledgeable and very polite, a wide range of suits and all accessories to accompany your suit or jacket. And all very reasonably priced a must visit shop ! 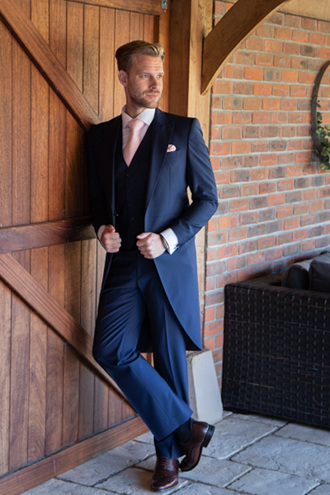 Highly recommend ive been to a few suit shops and this by far has been the best an exceptional experience From the out set felt really welcomed, their knowledge is impeccable, after been sized up i tried a multiple of suits, with finally settling for a Cavani. 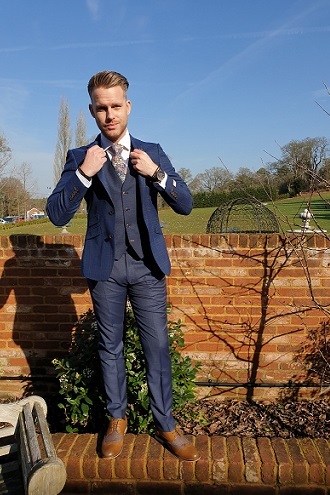 This will be my go to suit shop from now on. (I advise rininging advance and booking an appointment.) Thank you Astares. 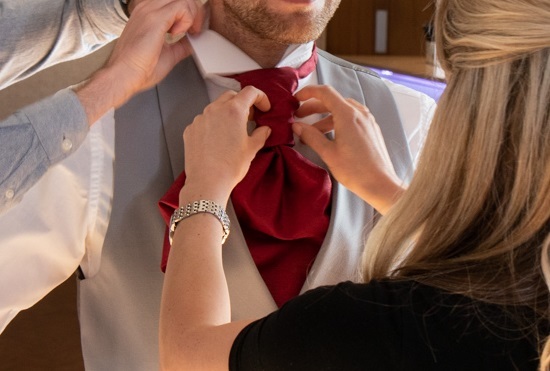 I can see why this place has 5 stars after they bent over backwards to help me out with my groomsmans suit fitting yesterday. Can't thank you enough. The absolute best customer I have ever received!!! Friendly, helpful, patient and a comfortable environment. All round an amazing experience. 5 stars isn't enough! Phenomenal from the beginning, fantastic shop with outstanding customer service and attention to detail. Would highly recommend. Jez looked after me from start to finish! This is our second visit! 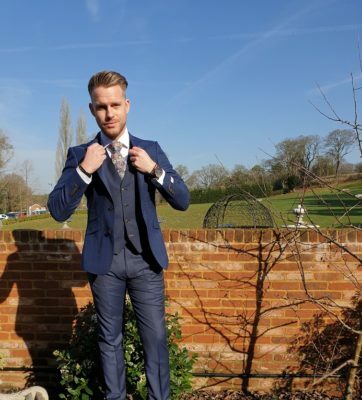 I wouldn't go anywhere else for suits or accessories anymore!